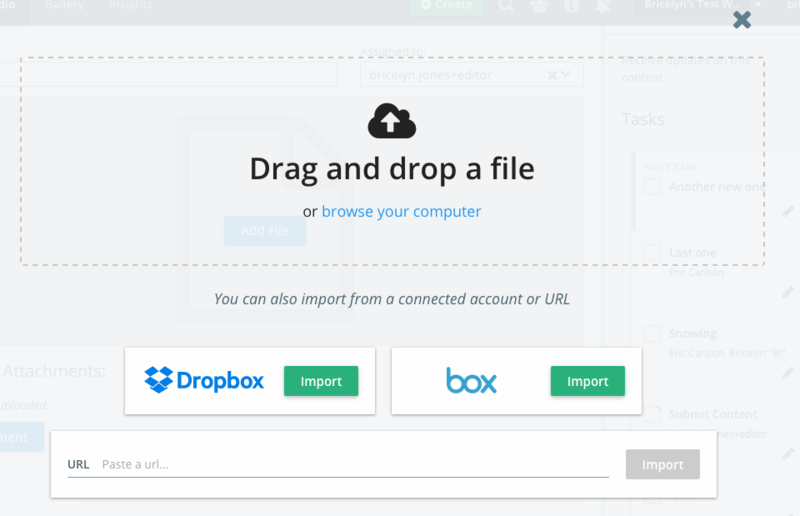 Kapost allows you to import files not just from your computer but also from Box or Dropbox accounts, and URLs. This is possible in the body of content assets with the correct body type as well as supporting attachments to content, initiatives and ideas. From here, you're able to drag a file or browse from your computer. 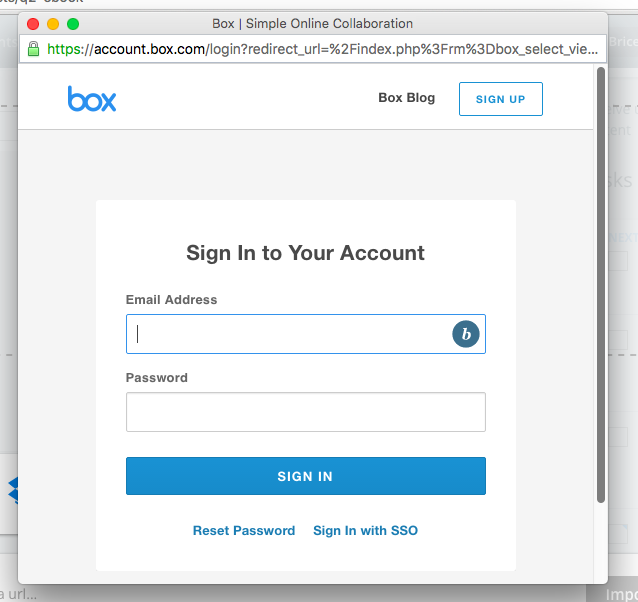 If you have a Dropbox or Box account, select Import which you will prompt you to login. Once logged in, you'll be able to select files to import. 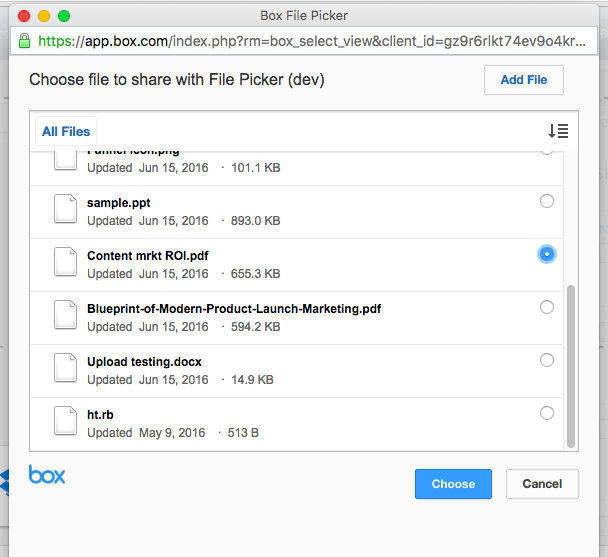 If you have a URL link to a file such as a pdf, copy and paste the URL to import the file.